He was born on January 23, 1897. He was an Indian nationalist whose defiant patriotism made him a hero in India, but whose attempt during World War II to rid India of British rule with the help of Nazi Germany and Imperial Japan left a troubled legacy. 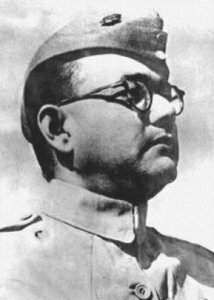 The honorific Netaji (Hindustani: “Respected Leader”), first applied in early 1942 to Bose in Germany by the Indian soldiers of the Indische Legion and by the German and Indian officials in the Special Bureau for India in Berlin, was later used throughout India. 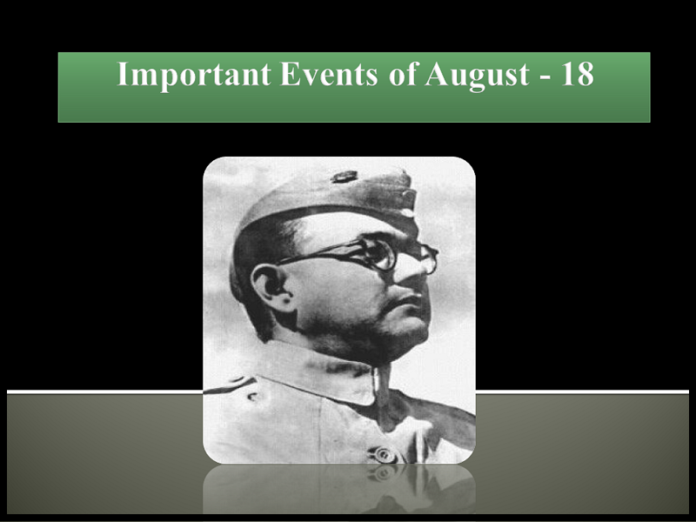 Bose had been a leader of the younger, radical, wing of the Indian National Congress in the late 1920s and 1930s, rising to become Congress President in 1938 and 1939. He was died on August 18, 1945.